Ashley Lynn Photography is a fine art photography studio located in Centerville & Dayton, Ohio. 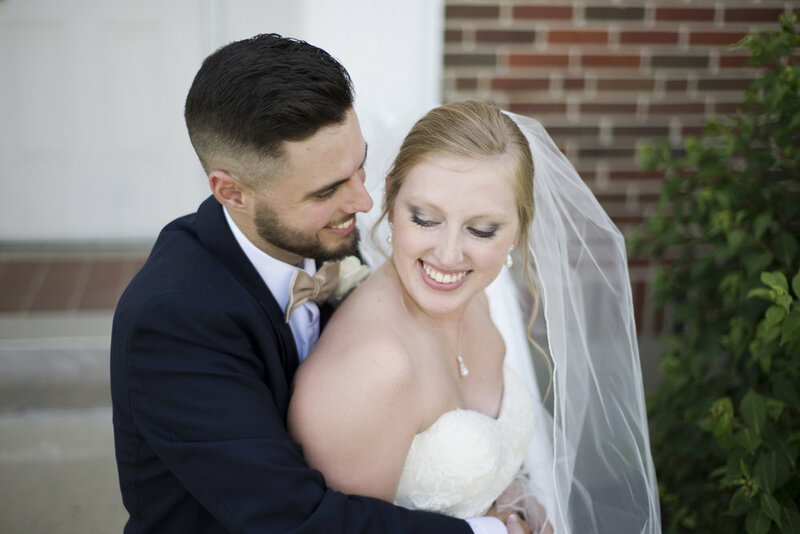 I love capturing your portrait and wedding photographs in a natural and thoughtful way -- I’ve been serving Dayton, Ohio for over 10 years! I specialize in capturing images in unique outdoor and studio locations, using mainly natural light. Everyone has a story to tell & I’d be honored to tell your story through my photography.